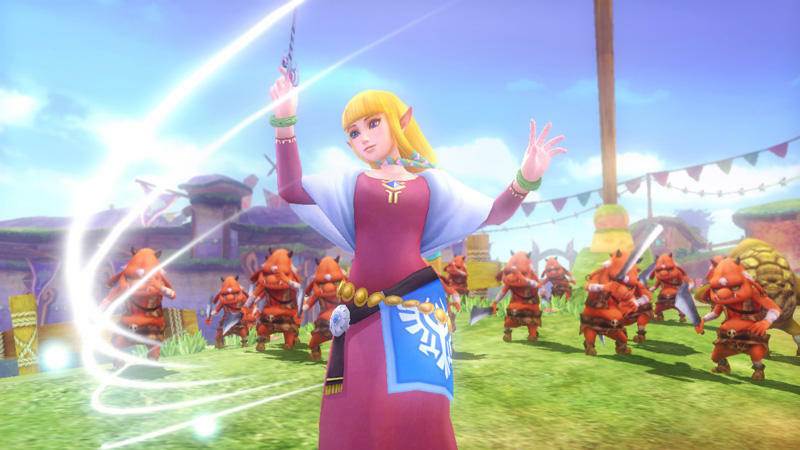 Link and Zelda are confirmed to have three additional costumes from previous Legend of Zelda games in the upcoming action game, Hyrule Warriors. Each will be available as a pre-order bonus for early adopters, but the only problem is it will be impossible to get a hold of all three due to them being available from specific retailers. 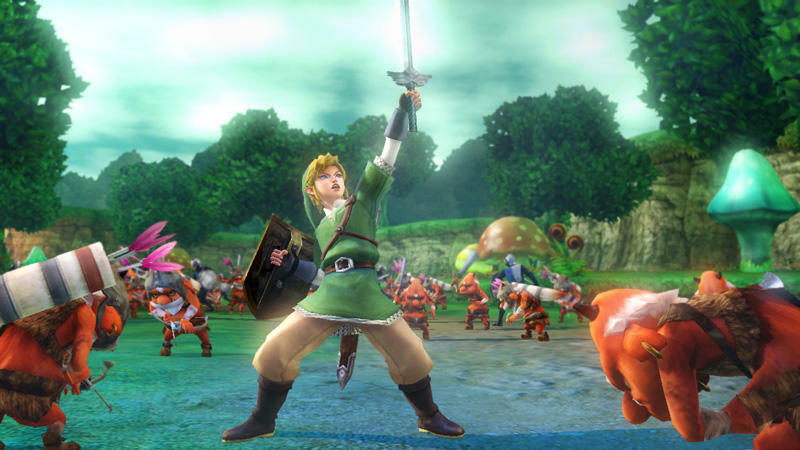 For example, those who want the Ocarina of Time costume must order the game through GameStop. 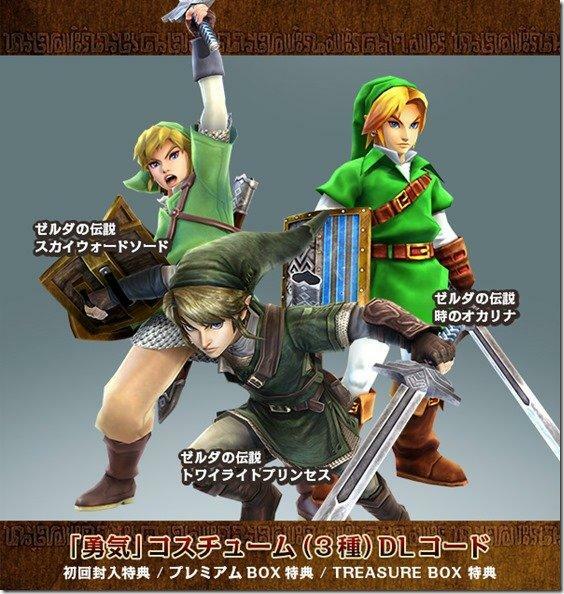 The Skyward Sword and The Twilight Princess costumes are only available at Best Buy and Amazon, respectively. 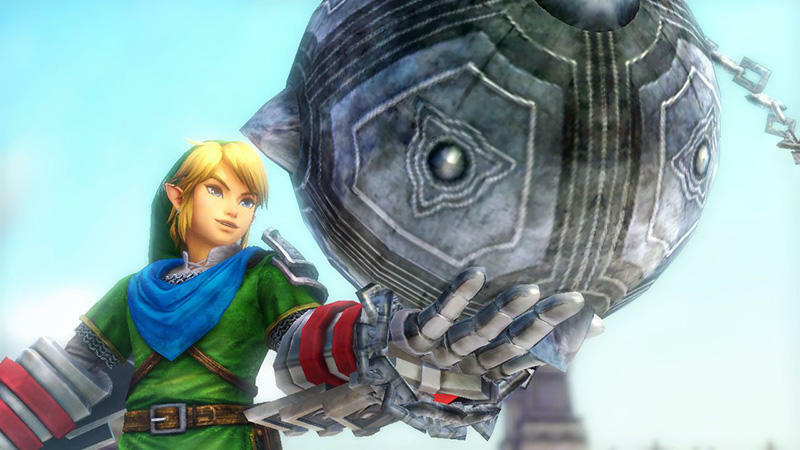 I’m more than happy with blue scarf Link to hold out until Nintendo makes them available as normal DLC, rather than contribute to the growing beast of retail specific pre-order DLC. 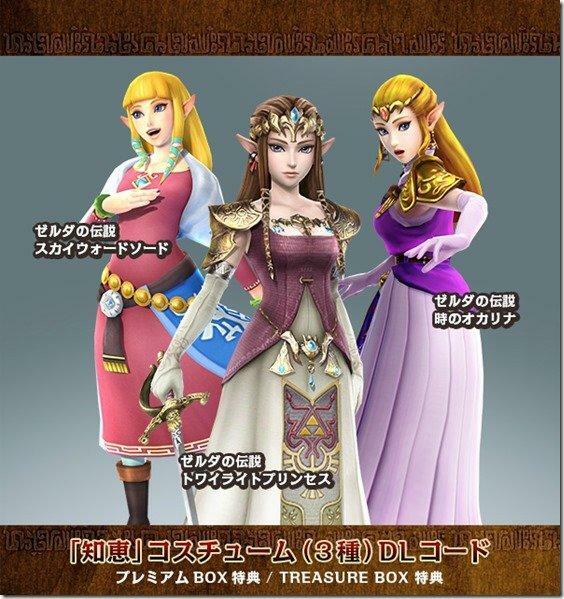 Ganondorf’s pair of alternate costumes at least have been made available through more ethical means. 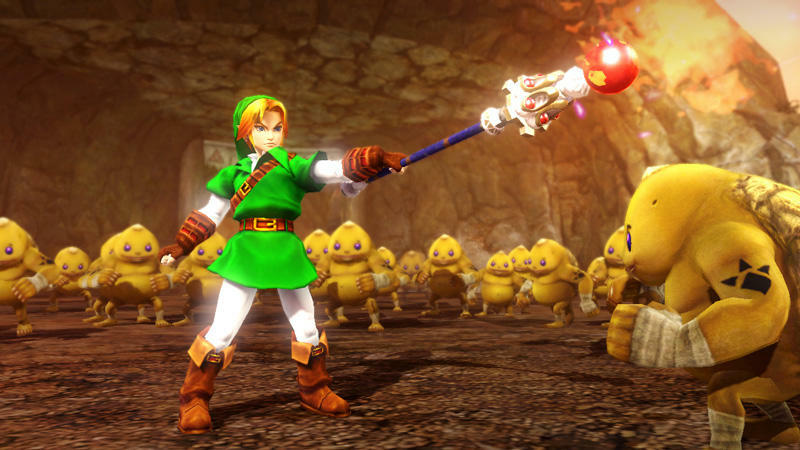 Nintendo fans who buy the game only have to register it through Club Nintendo, and they get they get both his Ocarina of Time and his Twilight Princess costumes for free. Sadly, his excellent Wind Waker costume is not available. 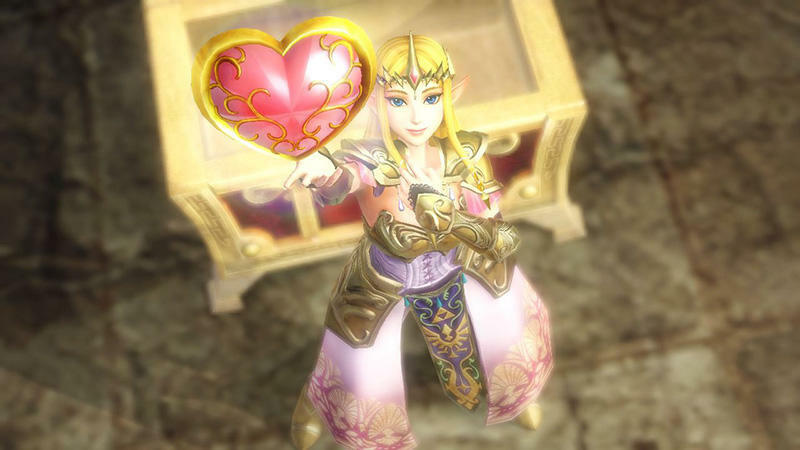 I know not everyone is happy with Club Nintendo rewards at the moment, but at least you have the freedom to choose where you pick up your game to get them. 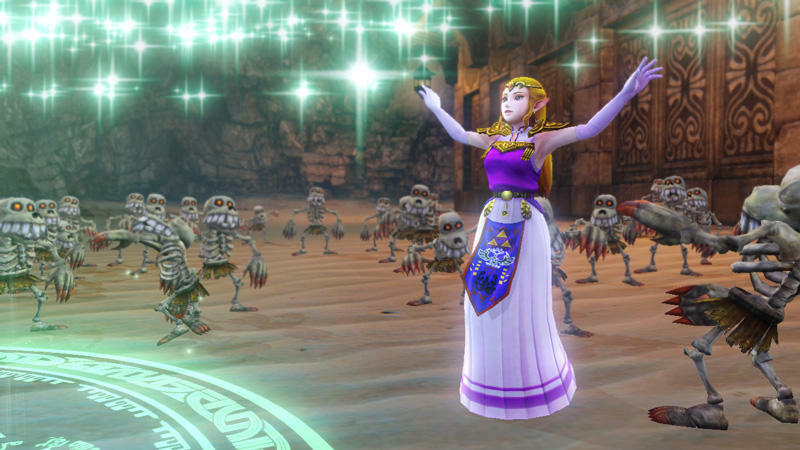 Hyrule Warriors will be available for the Wii U on Sept. 26.